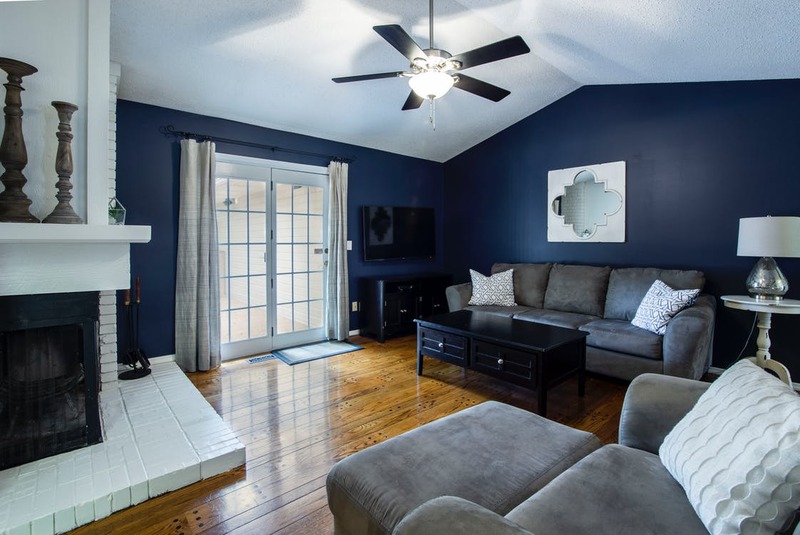 Giving homes a modern look and feel. Our wood and vinyl flooring is engineered with the highest quality woods and techniques. Long lasting woods and treatments ensure our floors will last years to come. Addfloor prides ourselves with offering the highest quality flooring at affordable prices. The La Havre Collection features beautiful woods and colors from the French Countryside! Inspired by the majestic trees of the mountains, this collection will give your space a traditional feel. The exotic woods and colors will take you back to classical times. The Natural Wonders Collection introduces Reactive Stained Technology! Our toughest most durable wood flooring, the Craftsman collection is designed to withstand just about anything. 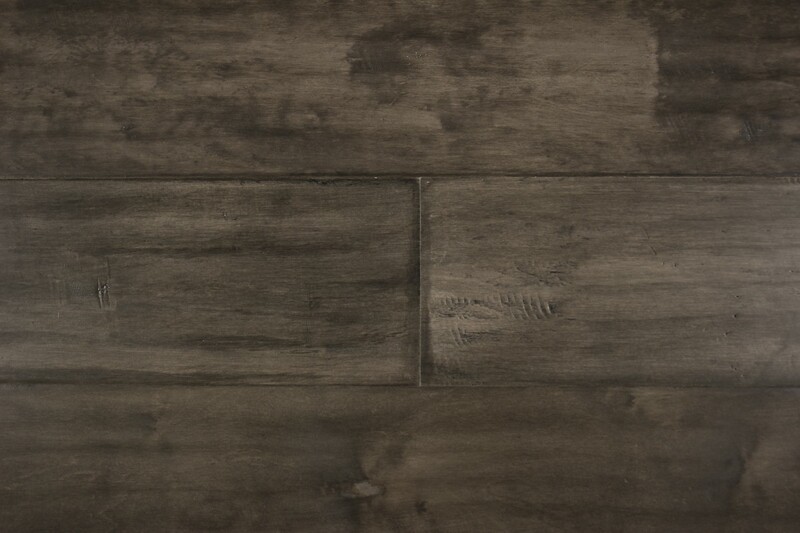 Dark and Light Greys give the exotic woods of the Glacier Collection its modern but warm look. If you would like to know more about becoming a reseller partner, please contact us.